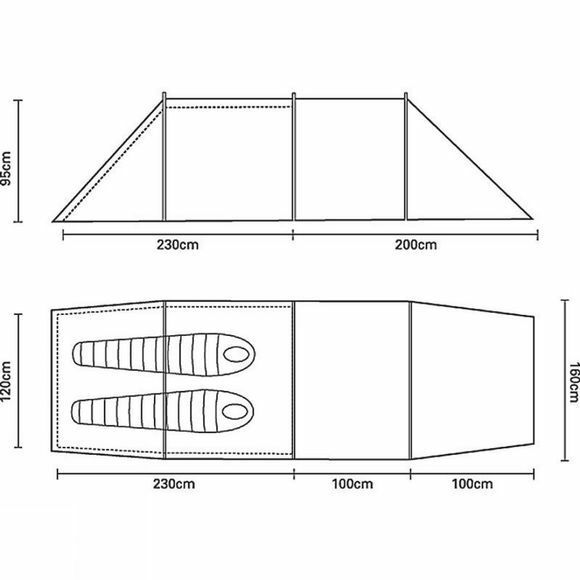 The Hoolie 2 ETC tent offers a huge amount of space for its weight and pack size. Its extended porch, which provides a huge amount of space for storing kit makes it ideal for group use and cycle touring. In addition to the space, the tunnel design also makes it quick and easy to pitch. The inner is attached to the flysheet, so the tent pitches as one, and it has colour-coded poles to help novice campers locate the poles in their sleeves. 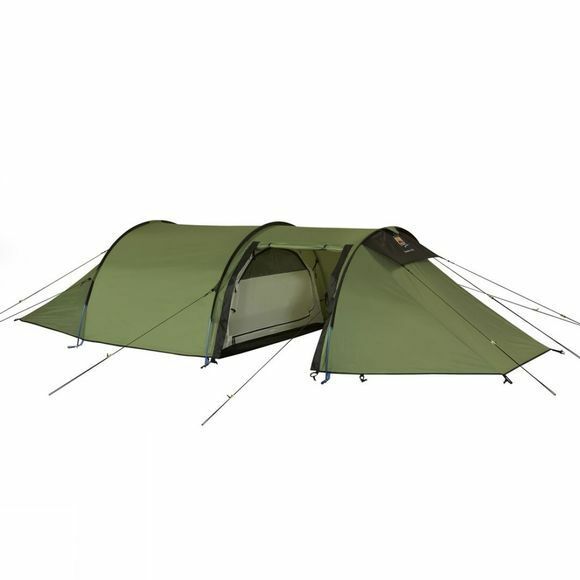 This is a perfect tent for Duke of Edinburgh participants who should be able to pitch camp quickly at the end of the day whatever the weather. This two-person tent features mesh vents to manage condensation. . It uses reliable lightweight Superflex alloy poles and tried and tested Wild Country, high performance flysheet and groundsheet fabrics.